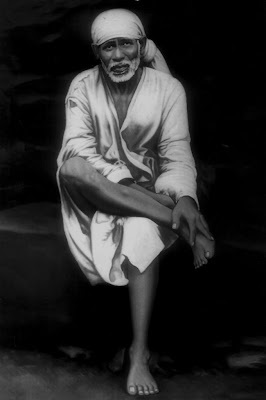 34th Day of 123 Days [74 + 49] Special Sri Sai Baba & Maa Saraswati Devi Puja for Children Attending Annual Exams. I Successfully Completed Day # 34 Puja with Puja Sankalpam for 323+ Students with the Help of my Father & Sister. I Performed Sankalpam & Ashtothara Shatanamavali Archana. I got Helping Hand From my Father & Sister for the Prayers. After Sankalpam, My Father Performed Sheera Abhishekam to Sri Sai Baba & Salagramam. I then Performed Ashtothara Shatanamavali Archana for all God's & Goddess as Scheduled. Meanwhile my Sister & Sai Mother Spent time at Her Home in Vishakapatnam to Perform Sankalpam & Complete Archana in the Morning. She chanted Ashtothara Shatanamavali at her Home for the 15th Time Today. I performed Additional Archana for Sri Kala Bhairava. My Dad Chanted Shiva Panchayudhana Puja vidhi during Abhishekam. We were Able to Spend 2+ Hrs in the Morning to Perform the 34th Day Prayers at My Home in Chennai & Visakhapatnam.